Very rare Ritchey Road Logic from the mid 1990s! 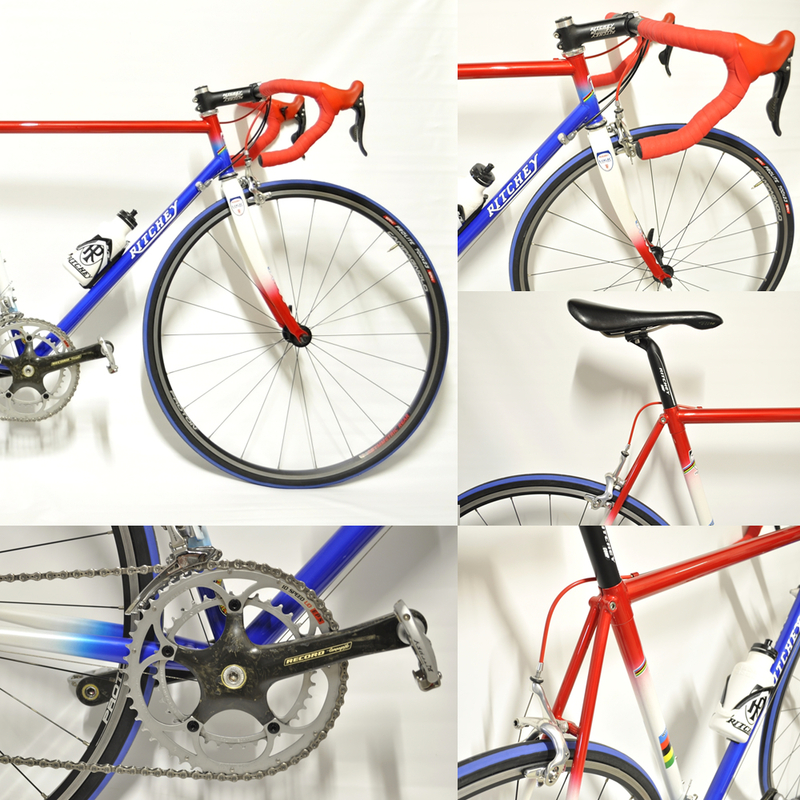 If you are looking for a light and very rare classic bicycle, Tom Ritchey‘s masterpiece then this it is! You will love the smoothness of the ride on a steel frame and the great functionality of the best Campagnolo Record Carbon group! The Road Logic is the culmination of years of experience on and off the bike. It is created with painstaking detail and is one of the finest road frames available. If you are looking for a complete race ready road machine right out of the box with the heritage of Ritchey, this is the bike for you. One ride on the Road Logic and you will become a believer. Built with a Ritchey Road Logic heat treated steel frame stiff enough to hold a line through the twistiest of mountain switchbacks, but supple enough to not leave you feeling beat up after a long day in the saddle, it begs to be ridden. It is designed to give you miles upon miles of confidence inspiring performance. The Road Logic is a no-nonsense road machine that disappears beneath you. It is responsive yet stable, light yet durable. Like all of life’s simple beauties it is a contradiction in terms. 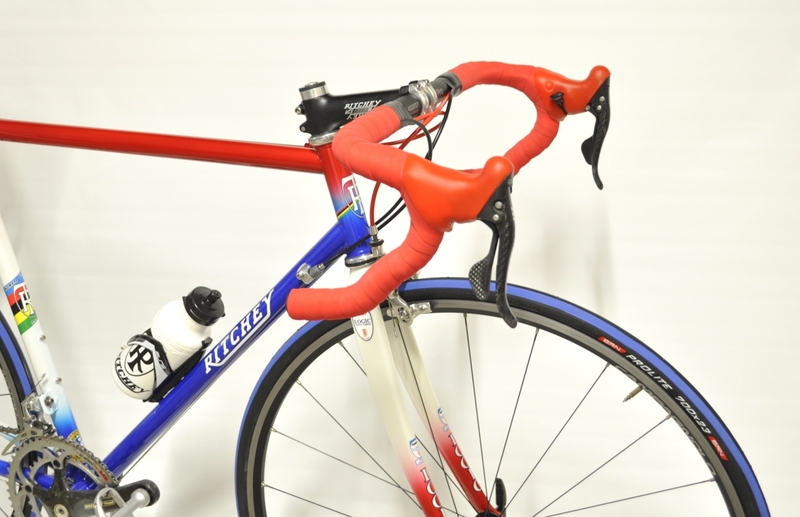 This entry was posted in Bicycles, Restored, Shop and tagged campagnolo, campagnolo carbon, corsa, Logic, record, Ritchey, road bike, Tom Ritchey.